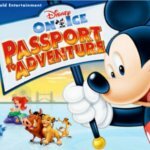 Disney on Ice returns to Glasgow this winter for the latest ice skating entertainment spectacular ‘Passport to Adventure’. This time around Mickey and chums are going around the globe on a fun filled journey where imagination is the destination. 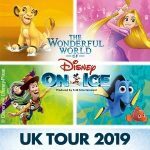 Along the way you’ll be able to say aloha to Lilo and Stitch, hang out with Ariel and Sebastian under the sea, feel the heat of the Pride lands with Simba and characters from the classic Lion King as well as see Peter Pan soaring through the skies. 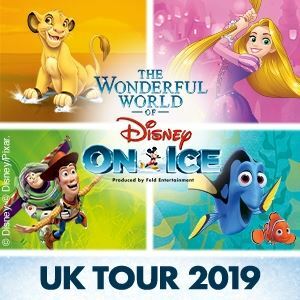 Booking from the 9th of April 2012 the show visits the Braehead Arena in Glasgow from Friday 28th September to Sunday the 7th October. There’s a selection of morning and matinée shows for the weekend dates as well.